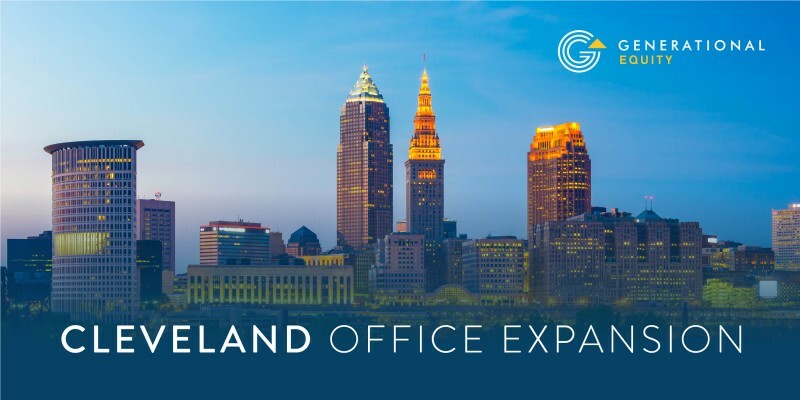 Generational Equity is pleased to announce the continued expansion of the firm with the opening of a new office in Cleveland, Ohio. 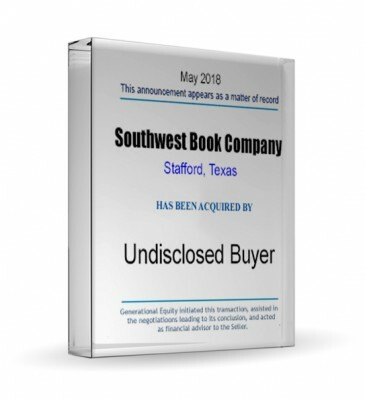 Generational Equity is pleased to announce the sale of its client, Southwest Book Company, to an undisclosed buyer. 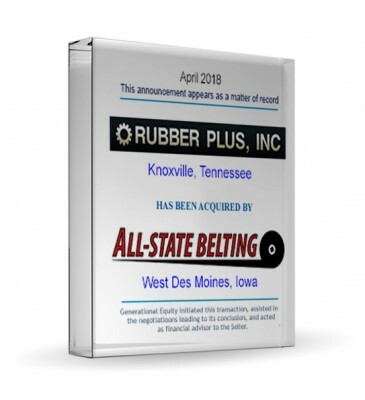 The acquisition closed May 15, 2018. 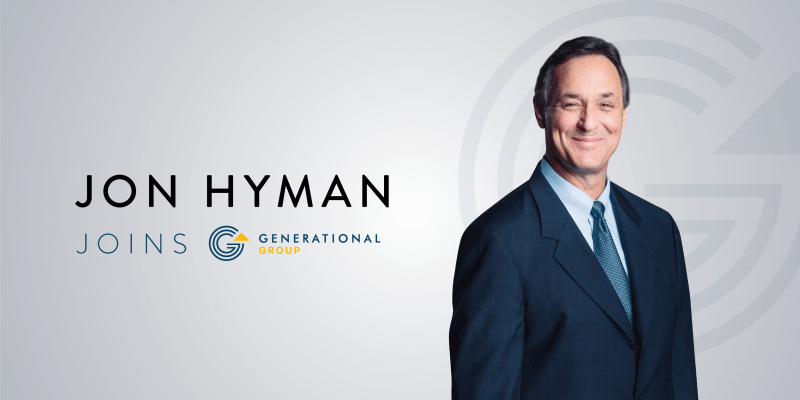 Generational Group is pleased to announce that Jon Hyman has joined the firm as Executive Managing Director. 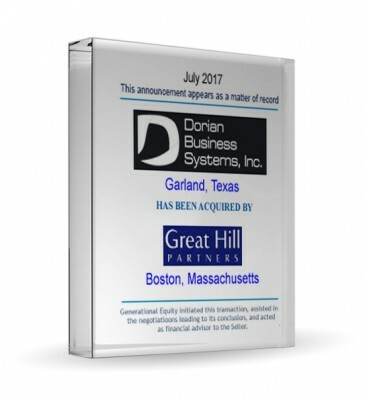 Generational Equity is pleased to announce the acquisition of its client, Dorian Business Systems Inc., by Great Hill Partners LLC. The transaction closed July 7, 2017.